The complete Metabolic Effect nutrition certification. All 3 levels included!! The Metabolic Effect Nutrition Seminar Bundle is designed to teach you all the advanced principles of hormonal nutrition for fat loss. Fat loss is more than a simple mathematics equation of calories in and calories out. Food is information to the body. Every time you eat you have the opportunity to burn fat or store fat. This bundle teaches you everything you need to know. The level 1 seminar focuses on the unique hormonal effects of food. 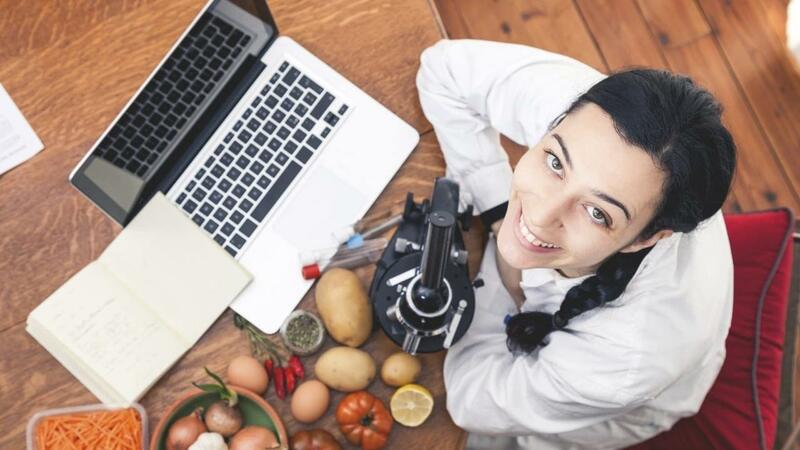 Eating more of the right foods, more often, works with the body's natural physiology and helps control hunger, raise energy and reduce cravings. By working with the body rather then against it, clients automatically eat less without relying on willpower. This style of nutrition is called preemptive eating and is based on each individual's response to food. The level 2 seminar delves deeper into the science behind fat loss and endocrinology. The advanced science of cell membranes, hormone receptors, gut hormone physiology and hormone-hormone interaction are covered. This course starts with a high level overview of the fat burning physiology and then quickly drills down to the in-depth advanced science practitioners need to know to help their clients. The course includes 11 of the Metabolic Effect fat loss protocols used by Dr Jade & Keoni in their clinic to deal with PCOS, menopause, female specific lower body fat loss, carb tipping and diet cycling, advanced fasting protocols and more. The level 3 seminar teaches the AIM format for tracking clients (Assess, Investigate and Modify). The participant is then brought through a complete training in the latest concepts in the psychology of change. Participants will be given training in motivational interviewing, self-determination theory, and happiness psychology tools and techniques. The ME Fat Loss coaching model used in the ME clinic will be taught in detail along with a menu of tools to help clients in the mindset challenges that accompany body change. How to work with and teach clients from the fit, frail, overweight and health challenged to achieve their fat loss goals. The seminar includes the Metabolic Effect nutritional treatment plans, sample meal plans, recipes, and practice guidelines. * Due to the nature of this program, we will be unable to offer any refunds. Includes Free bonus courses in PCOS, Thyroid, and Metabolic Damage! Read a chapter or Drs. 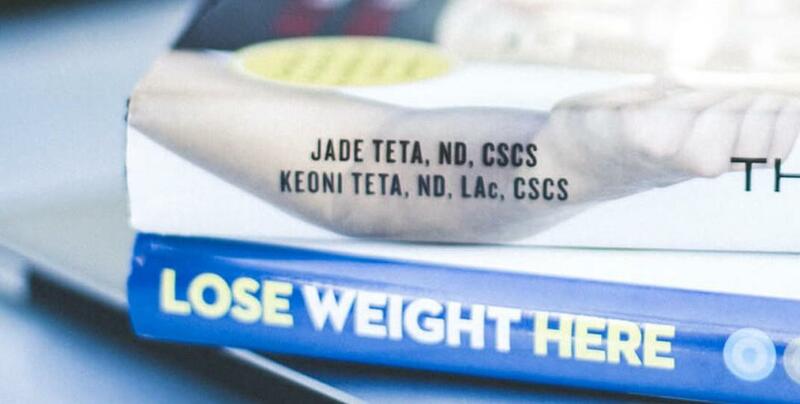 Jade and Keoni Teta's latest book titled Lose Weight Here for FREE just by signing up.